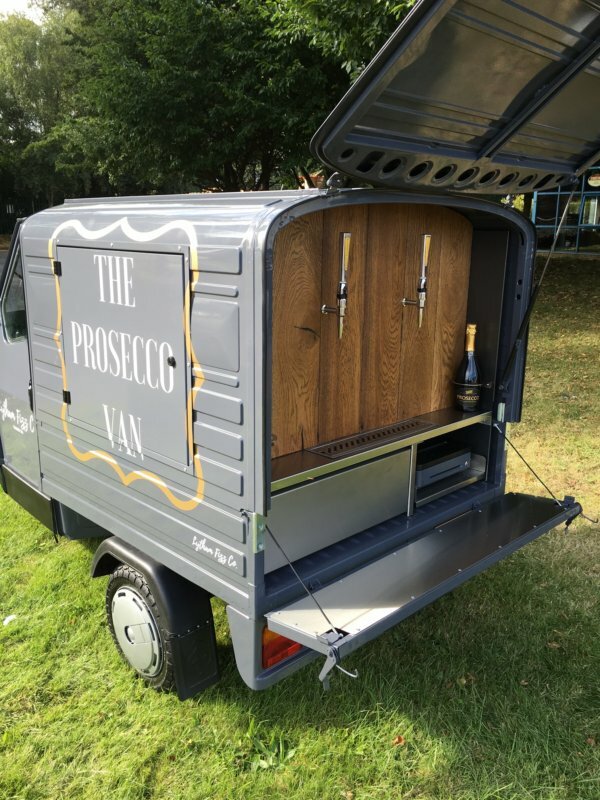 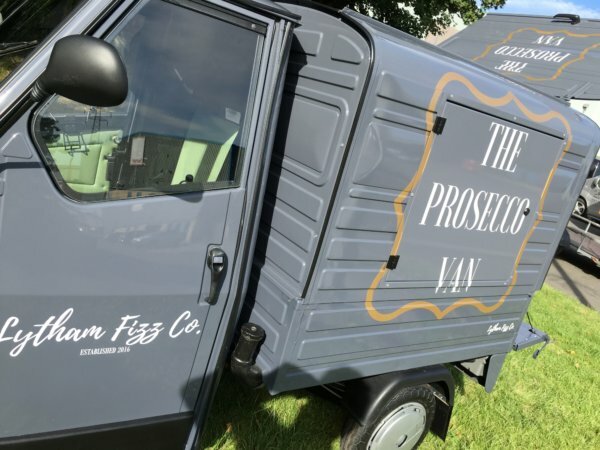 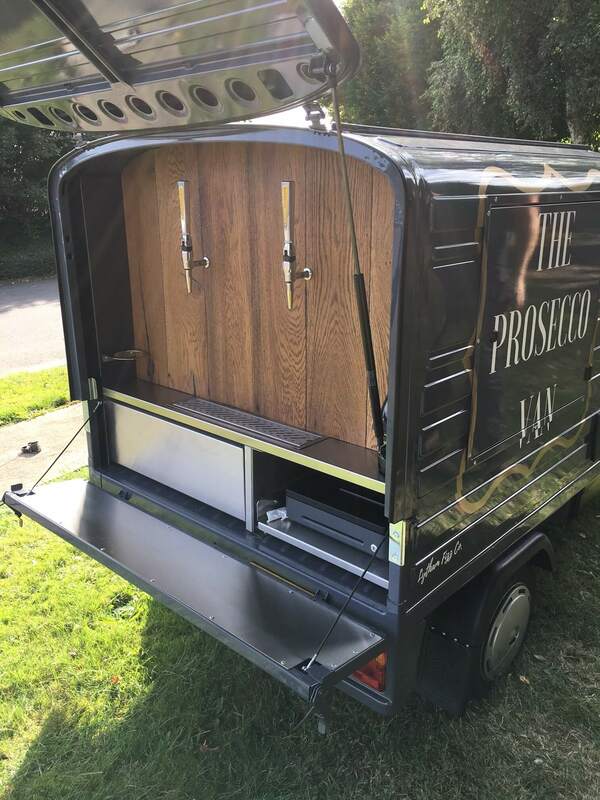 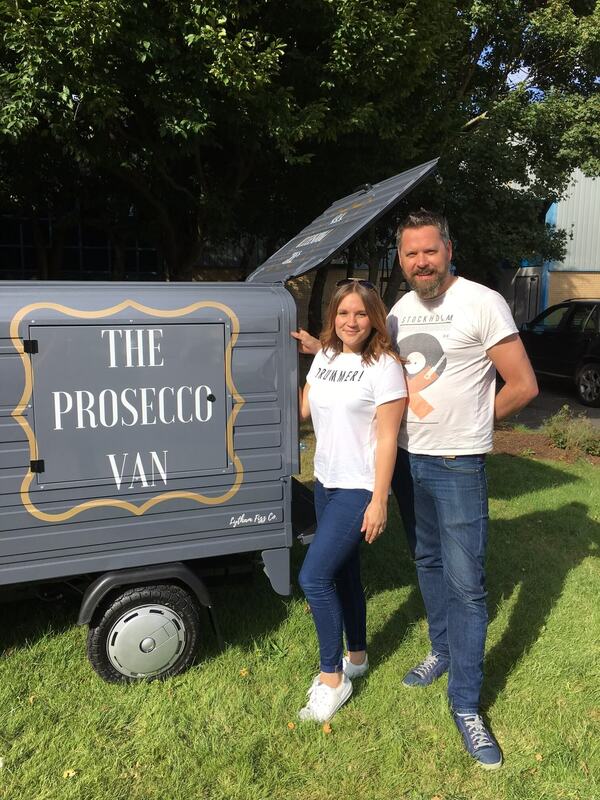 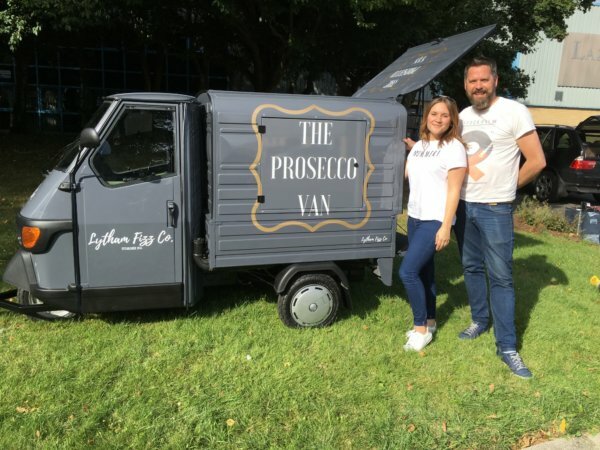 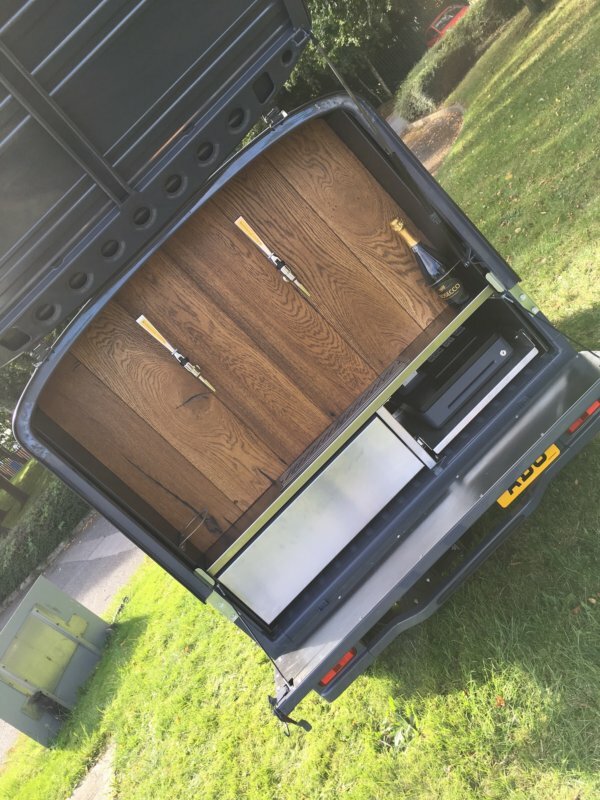 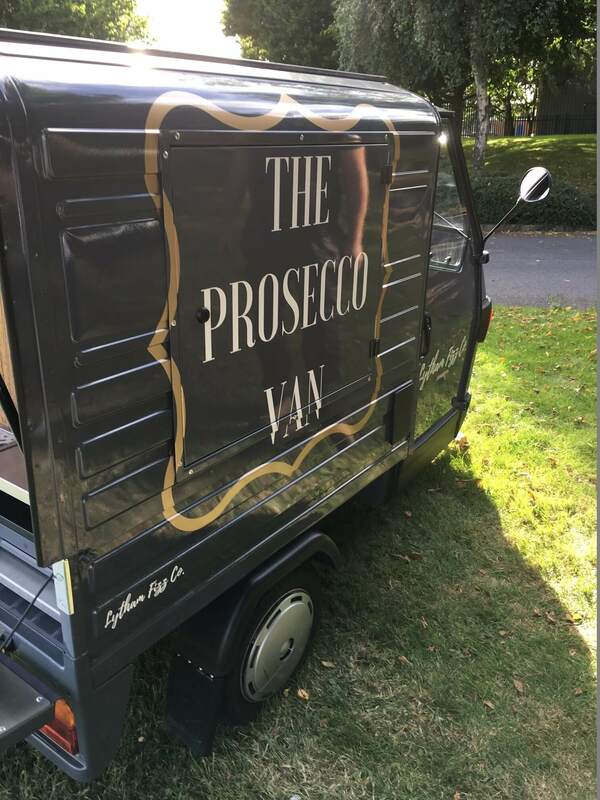 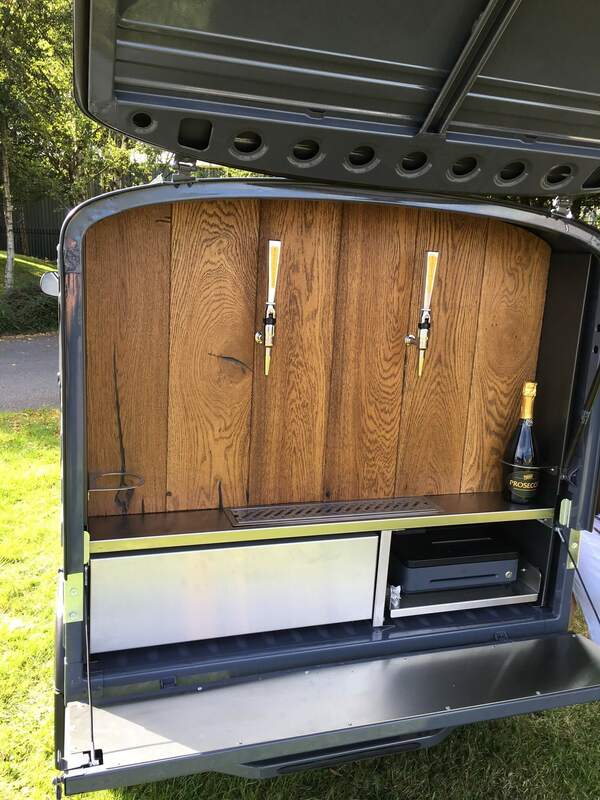 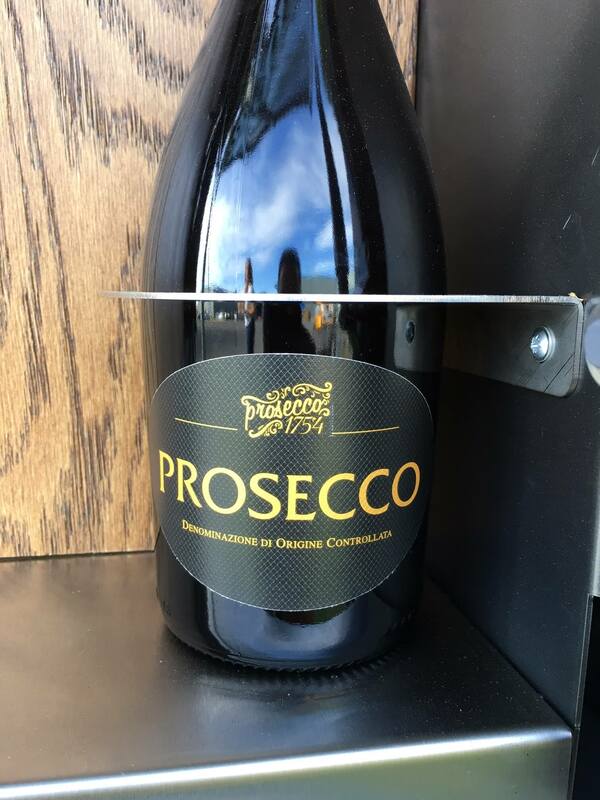 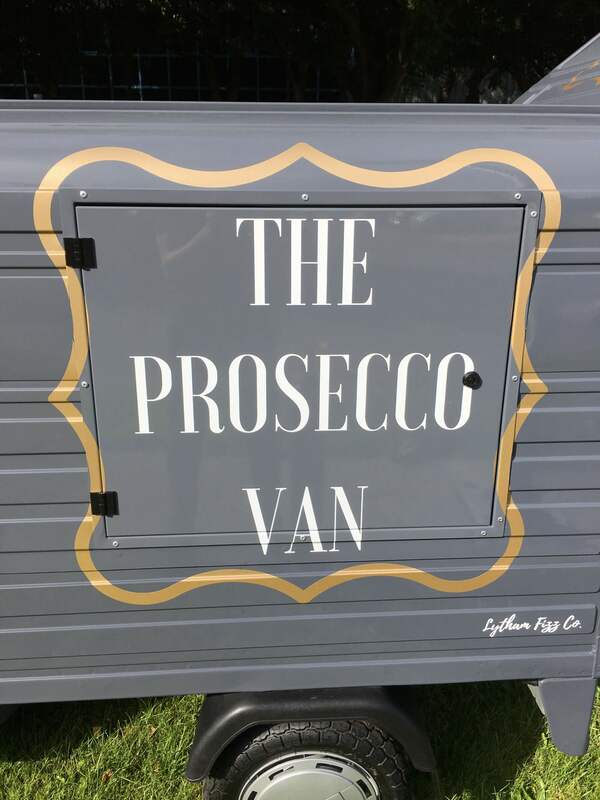 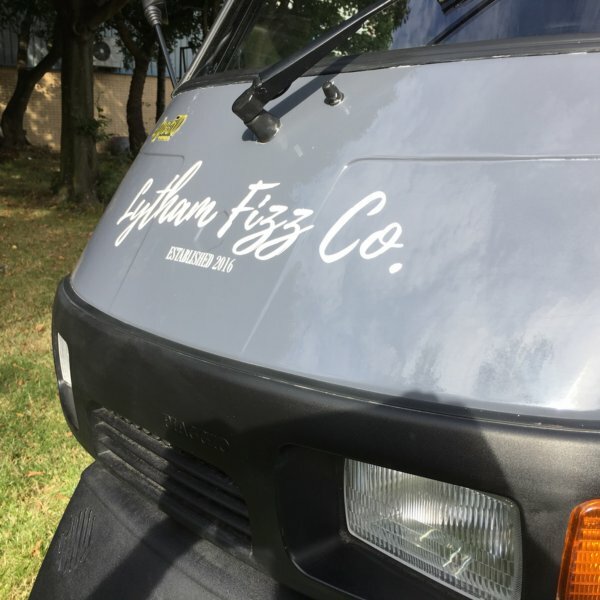 We have been looking to set up a Prosecco van for some years now and after meeting with the guys at The Big Coffee.com – we went ahead! 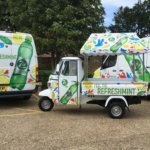 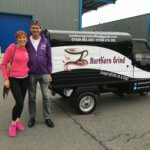 They have done us a fantastic deal and transferred our designs and ideas great onto the vehicle! 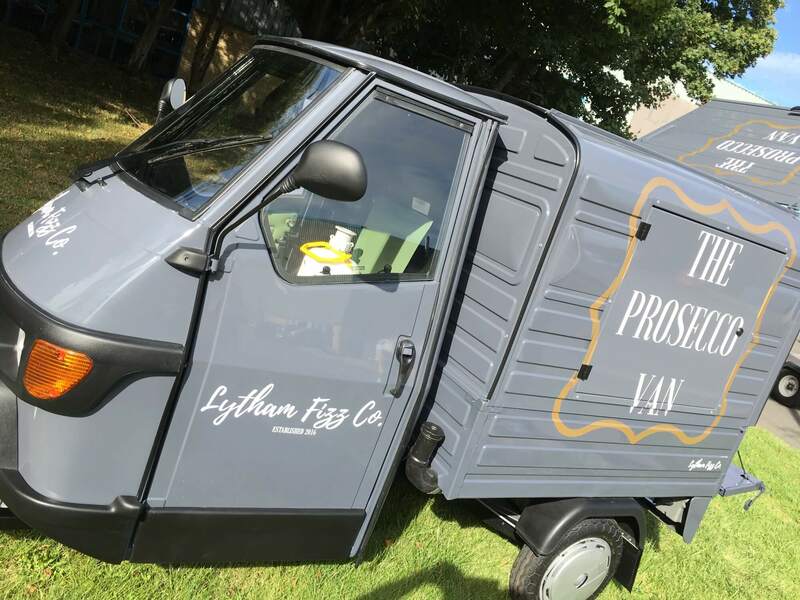 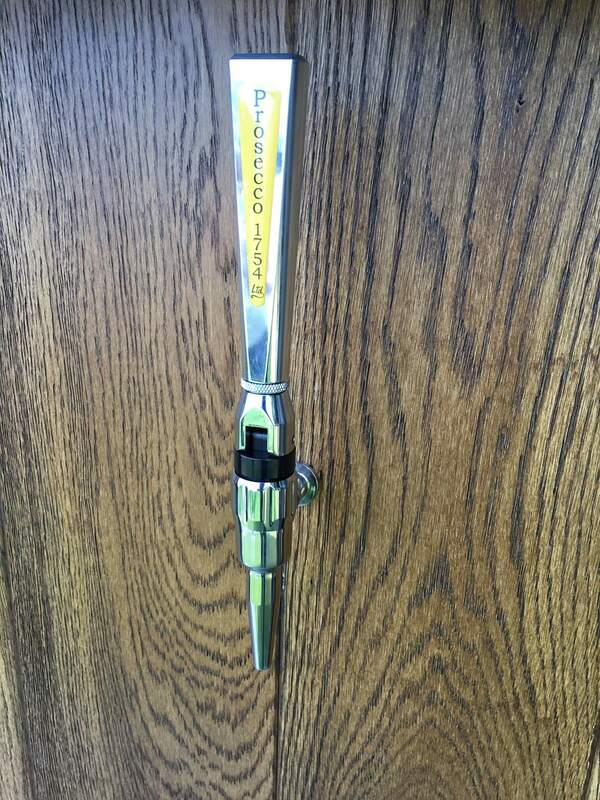 We are so pleased with the final product and can’t wait to get going! 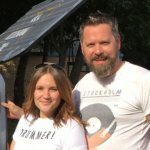 We look forward to possible future projects together!